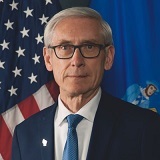 MADISON - Gov. 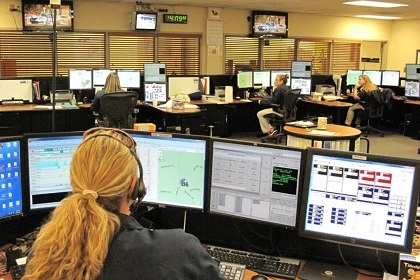 Tony Evers has declared April 14-20, 2019, as Public Safety Telecommunicators Week. The week is designed to recognize Wisconsin’s dispatchers and communicators for their dedication to helping citizens in need and supporting law enforcement, fire, and EMS.